Thomson, GA. – Mrs. Fay McGee Story, 80, entered into rest April 11, 2018. Mrs. Story grew up in Lincoln County, attended Lincoln County High School, but lived most of her life in Thomson, GA. She was the daughter of the late James Elias McGee and the late Evelyn Edmunds McGee. Mrs. Story was a member of Pine Grove Baptist Church. She enjoyed painting, quilting, gardening, and traveling. In addition to her parents, Mrs. Story was predeceased by her son, Huey Buffington. 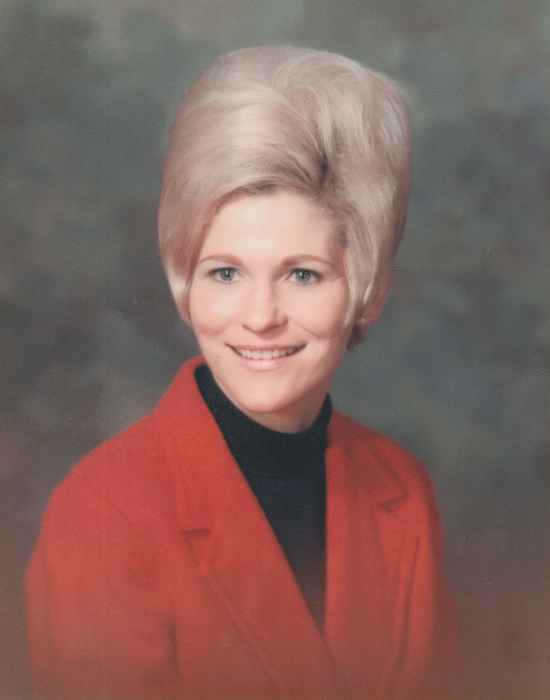 Survivors include her daughters, Cindy Farr Jones (Dennis) of Norwood, GA and Toni Buffington Watkins (Wayne) of Thomson, GA; sister, Jeannette Russell (Buddy) of Thomson, GA; 4 grandchildren, Kevin Watkins (Karis), Torre Mahoney (Connor), Kelsey Jones, and Franke Jones; and 3 great grandchildren, Katelyn Grace Watkins, Kenslee Faith Watkins, and Ellison Fay Mahoney. Funeral services will be held at 2 o’clock p.m., Friday, April 13, 2018 in the Beggs Funeral Home Chapel with Rev. Butch Baston officiating. The family will receive friends from 6 until 8 p.m., Thursday at the funeral home. Beggs Funeral Home, 799 Cobbham Rd., Thomson, Georgia is in charge of arrangements.